Get your child a step ahead of the game. 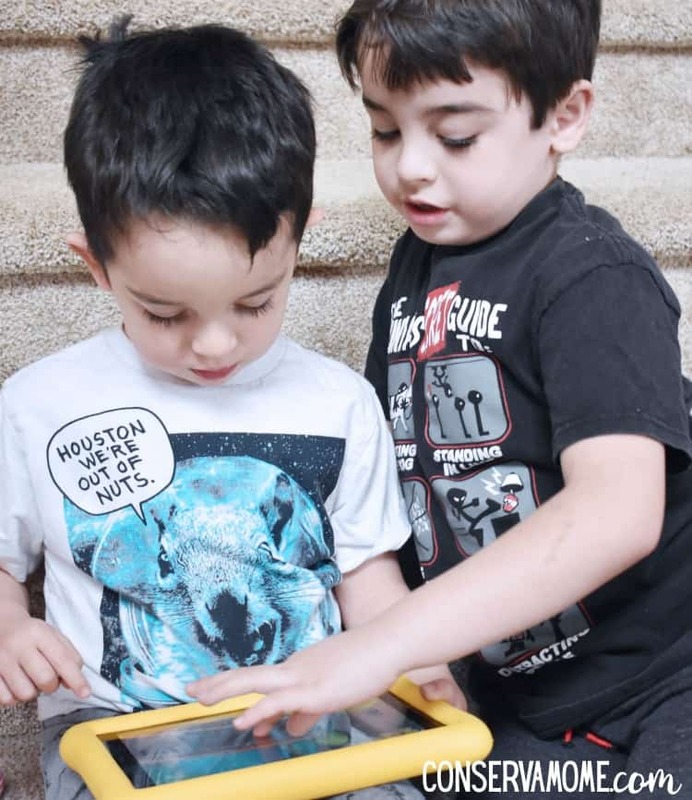 Check out 5 Reasons to Include the Fire HD 8 Kids Edition Tablet Into Your Child’s Early Childhood Learning Experience.This post was sponsored by Amazon as part of an Ambassador Activation for Influence Central and all opinions expressed in my post are my own. Early learning is very important in our home. It’s crucial for us to have our kids be ahead of the game when it comes to school because let’s face it, schools have become challenging and technology heavy. As a parent you always feel like every year is a learning experience and having 6 kids boy have we done a lot of learning. That’s why it’s important to begin incorporating a fun learning experience for my little ones that will help them on their path to success. One such way we wanted to help with their Early learning is incorporating a tablet that will allow them to develop necessary educational skills that will help them succeed. It’s a new year and I’m all about starting the kids off right, especially since we just moved to a new state and realize how demanding the school district their in is and how getting them on the right path early on is crucial. 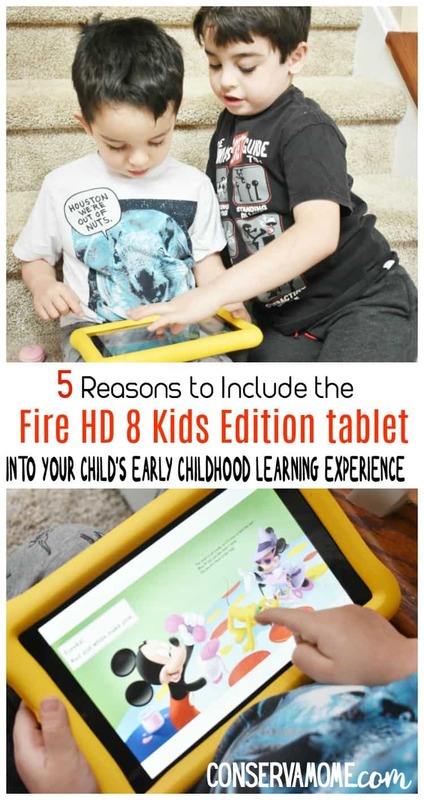 So read on to see check out 5 Reasons to Include the Fire HD 8 Kids Edition tablet Into Your Child’s Early Childhood Learning Experience. 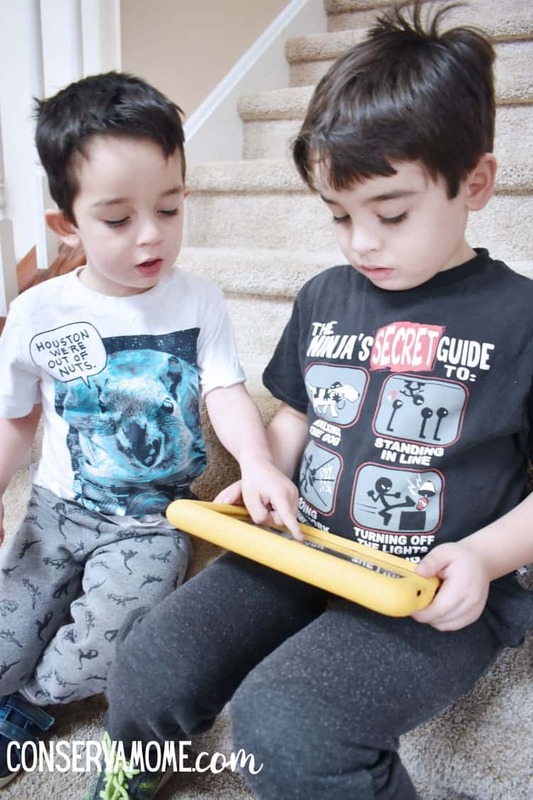 1.The Tablet itself is built kid tough: There’s nothing worse than broken technology and let’s face it, leave it in kids hands, especially tiny little hands and it will end up cracked. Parents can choose from the Fire 7 Kids Edition, the Fire HD 8 Kids Edition, or the Fire HD 10 Kids Edition. All three tablets come with a kid-safe bumper in blue, pink, or yellow, one year of Amazon FreeTime Unlimited, and two-year worry-free guarantee. 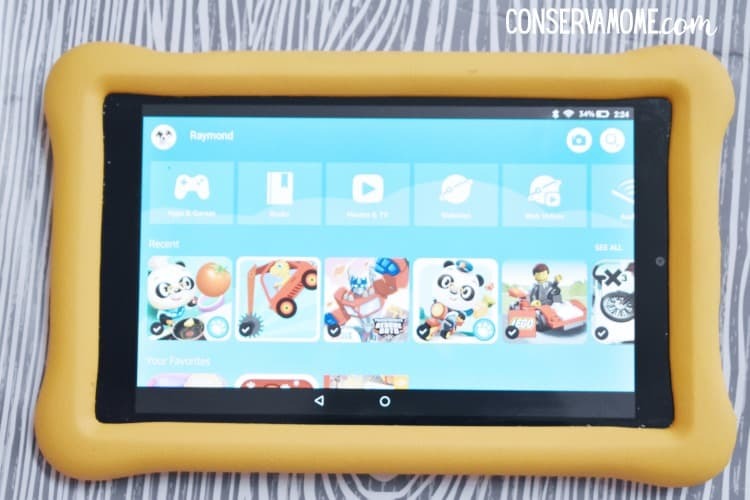 Best of all if it breaks you have a Two-Year Worry-Free Guarantee – Fire Kids Edition tablets come with a kid-proof case and a two-year worry-free guarantee—if they break it, send it back and Amazon will replace it. No questions asked. 2.The Fire HD 8 Kids Edition Tablet provides educational and entertaining content kids love. Choosing the right content that engages young learners can be expensive let alone difficult. If you sat down and bought 1000 age appropriate books for your kids chances are it would cost you thousands of dollars, not to mention the space. Each Fire Kids Edition comes with a one-year subscription to Amazon FreeTime Unlimited which provides access to over 20,000 books, videos, Audible books, educational apps, and games that are age-appropriate and hand-curated by the Amazon FreeTime team. So your kids will have the chance to access over 1,000 age-appropriate, Spanish language books, videos, educational apps, games, and Audible books, plus thousands of kid-friendly and hand-curated websites and web videos. Like I said before, can you imagine having all those books? Taking them with you? Well thanks to the Fire Kids Edition learning can happen anywhere, even at the grocery store! 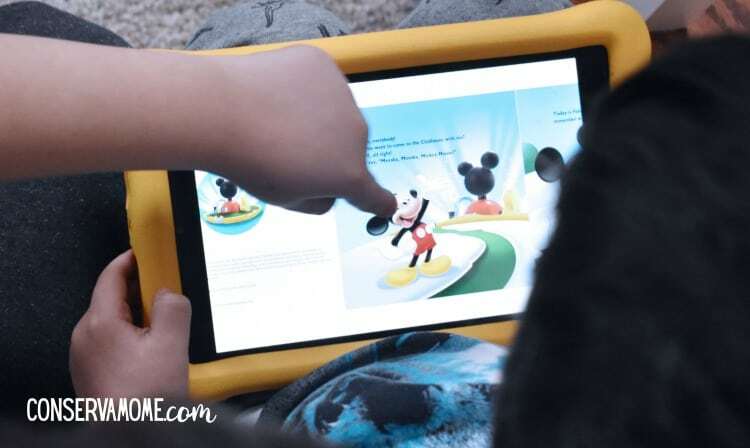 This means that your early learner will get the best foot forward using Amazon’s FreeTime power joining it with books and themes they love like Disney, Sesame Street, Hello Kitty and many more! So either by practicing their math skills, or listening to audio books they can begin tapping into their potential setting them ahead of the curve. 3.Peace of Mind The Fire Kids Edition and Amazon FreeTime provide peace of mind for parents too. Using the Parental Control settings in FreeTime, parents can set time limits, adjust age filters, enable/disable web browser access, and choose whether to allow in-app purchasing. Parents can also use Parent Dashboard to review the digital content their kids are using in FreeTime, determine how to manage time limits and educational goals, and remotely adjust their child’s FreeTime settings. So as a parent you’re always in control of what they read, learn and how long they play. 4. It’s User Friendly: So you’ve heard why it’s so great but how user friendly is it? Super! My 3 year old has no issues using this tablet and can easily maneuver around because of the user friendly buttons and icons. 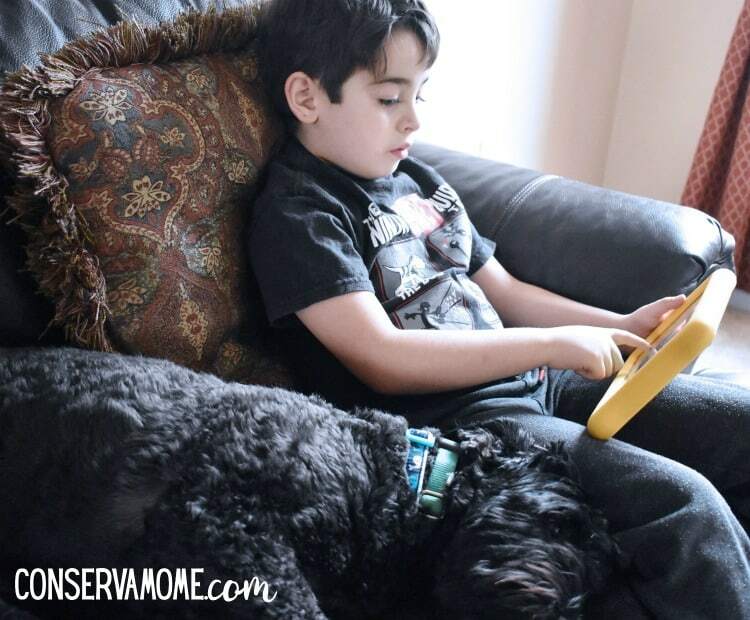 With a little guidance he’s even able to use it independently to play, learn and explore. 5. Offline Anytime – Your Kids can use the Fire HD 8 Kids Edition Tablet anywhere by downloading FreeTime Unlimited content for viewing offline, such as while in the car or on an airplane, by simply long-pressing the titles they want downloaded while connected to Wi-Fi. 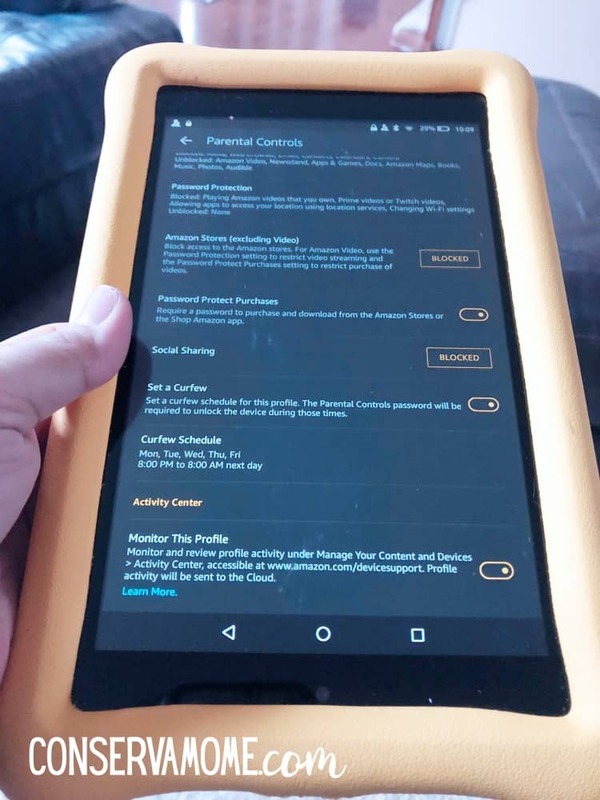 FreeTime will automatically start Offline Mode when the tablet is disconnected from Wi-Fi or put into Airplane Mode, at which point only the downloaded content will be visible in FreeTime. Once a Wi-Fi connection has been re-established, the full FreeTime Unlimited catalogue will return. So if you’re going on a trip, car ride or somewhere that doesn’t have internet your kids can still take the learning fun on the road. The early years are crucial for sparking a love of learning. Because of all the great features the Fire HD 8 Kids Edition tablet has, your kids will start their learning career off on the right foot. I see the difference it’s made with my little guys and their knowledge. I see how my Kindergartner is excited about learning and loves sharing the facts and knowledge he’s gained from his tablet. My 3 year old is actually counting and saying letters. Most important I love seeing my boys play together, read and listen to stories. I can see the positive impact this Tablet has had on them and look forward to seeing their educational growth thanks to the Amazon Fire Kids Edition Tablet +Amazon FreeTime Unlimited. Get social today and check out all the great reasons your kids need the Amazon Fire HD 8 Kids Edition Tablet !